If you’re in need of a vacation (who isn’t? 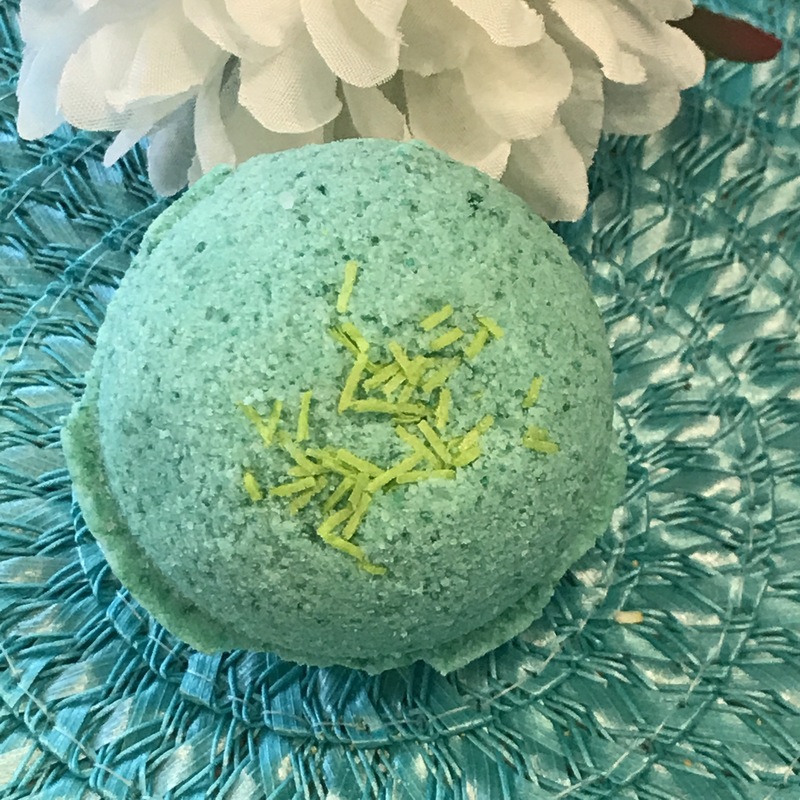 ), let’s talk about the Lime in the Coconut Bath Bomb. 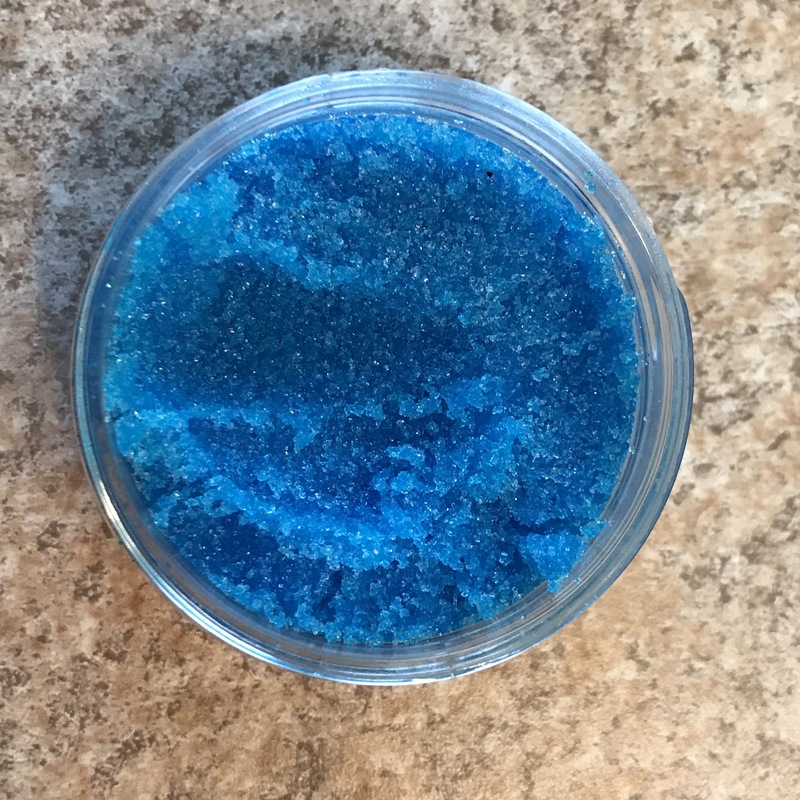 As soon as you drop this bad boy into the bathtub its sure to remind you of a tropical cocktail that you wish you were drinking! 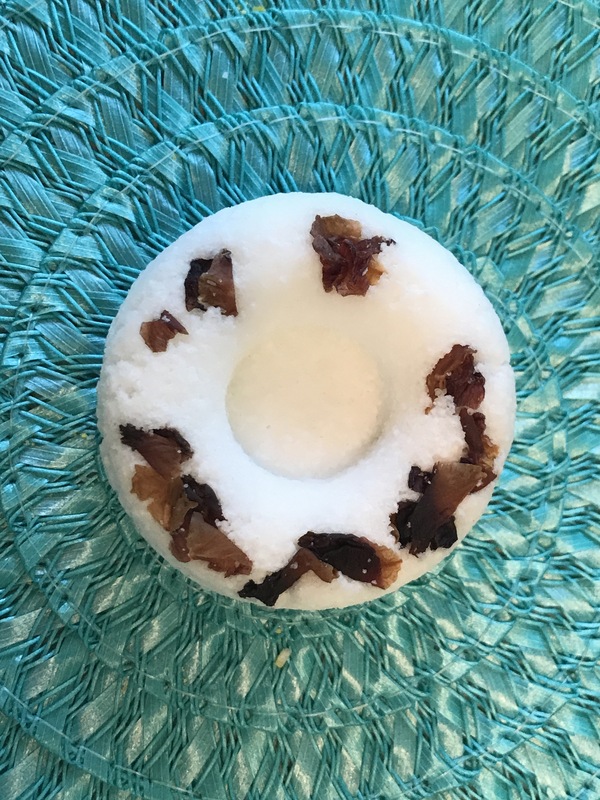 It’s wonderful fragrance is a mix of bright and fresh lime with sweet coconut that’ll transport you to a gorgeous picturesque beach vacation. This is truly a fabulous way to take a 30 minute vacation in your own bathroom! The Solar Flare Bath Bomb is like pure summer sunshine! 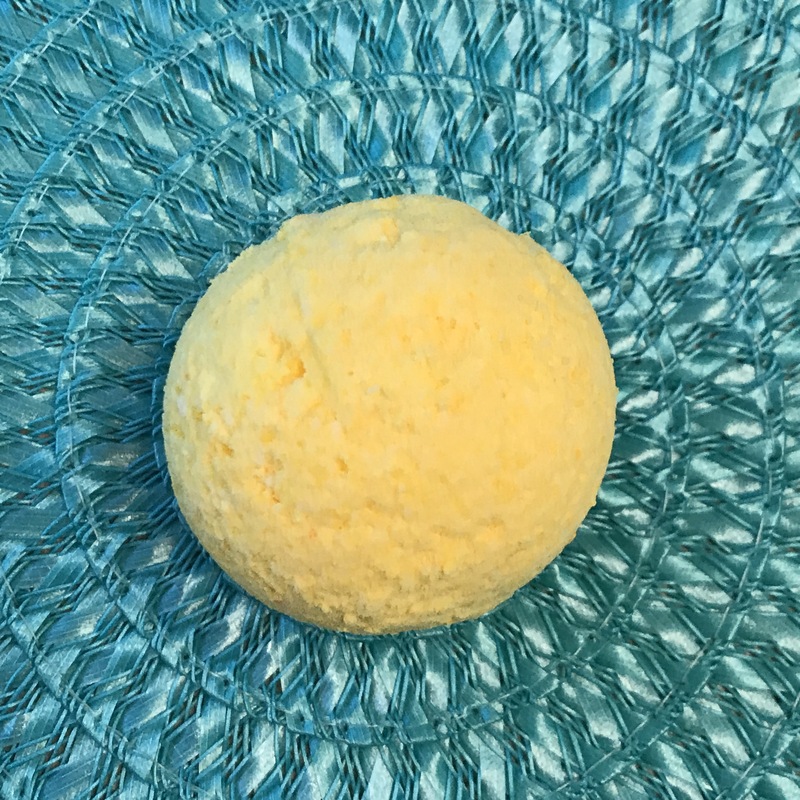 It’s sweet, super lemon-y scent is SO refreshing, making this the perfect warm weather bath treat! It makes your bath water bright yellow and leaves a subtle lemon scent on your skin. What a fun way to take a bath! The Romance Milk Bomb‘s fragrance is a fabulous blend of rose and vanilla. The sweet floral scent instantly creates a sense of luxury and relaxation while dried rose petals add a touch of romance. It’s a bit like soaking in a giant cup of rose tea! 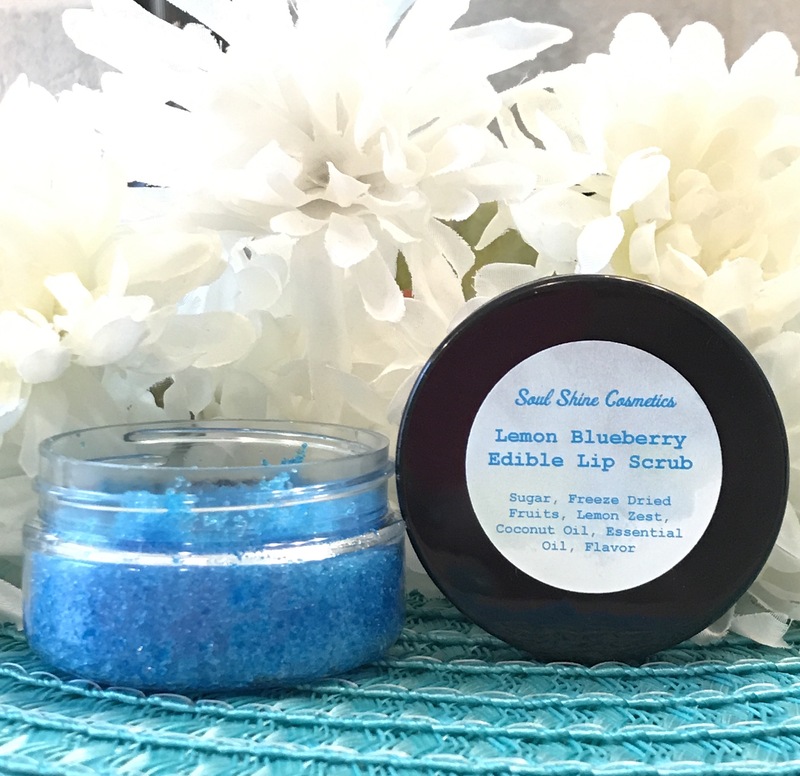 Soul Shine Cosmetics creates fabulous and fun products that are natural, vegan and cruelty free. The fragrances are outstanding and products themselves are high quality. I absolutely ADORE the summer scents, and look forward to trying more from this brand! Try out some products and let me know how you like them! Thank you, Soul Shine Cosmetics, for sending me these products to review!